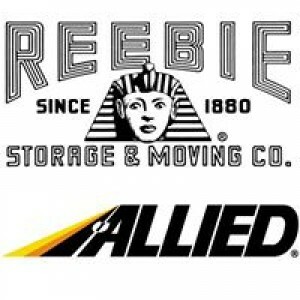 Reebie Storage and Moving has been serving both moving and storage services in United States since 1880. We have years of experience to manage personal and commercial moving projects without any stress as possible. Contact us!